Play free Horseranch Online games. 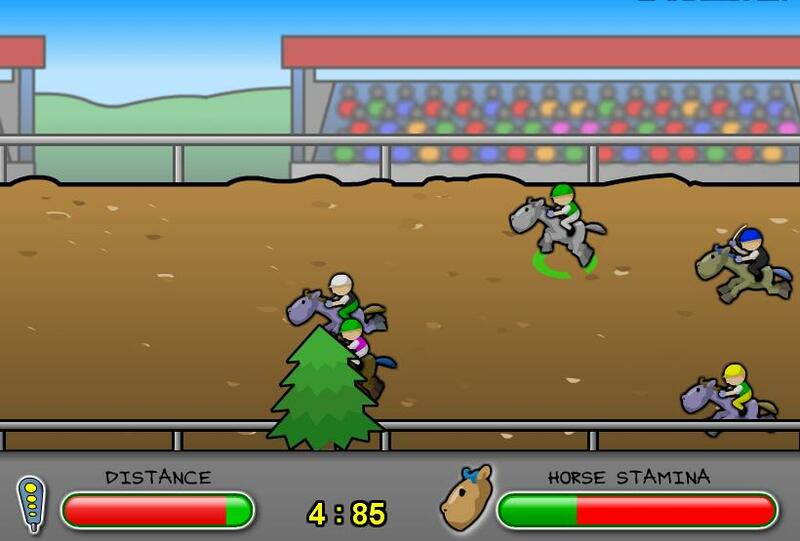 In Horse Rancher, your goal is to succesfully manage a horse ranch. 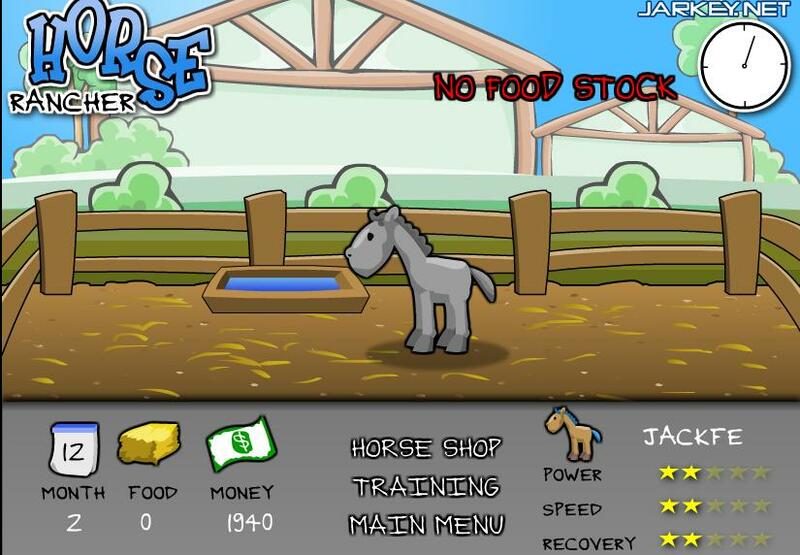 You can buy horse and enter them in races to earn money. After you start your ranch, you will be invited to the various horse races which require an entry fee. You'll only have 3 years to develop a succesful Horseranch, so be sure not to waste any time. Once you have entered a race, you can use the space key to whip your horse.